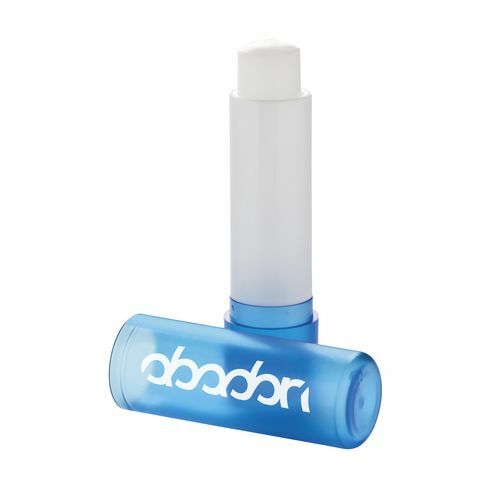 Lip balm in modern matte-transparent colours, black or white holder. No Sun Protection Factor. Ingredients: Petrolatum, Paraffinum Liquidum, Ozokerite, Polyisobutene, Butyrospermum Parkii Butter, Hydrogenated Microcrystalline Cera, Cera Alba, Hydrogenated Palm Acid, Stearyl Stearate, Tocopheryl Acetate, Parfum, Citric Acid, Methylparaben, Propylparaben, Benzyl Alcohol, Limonene.